Our curriculum is designed to help our students gain acceptance into the high schools of their choice. 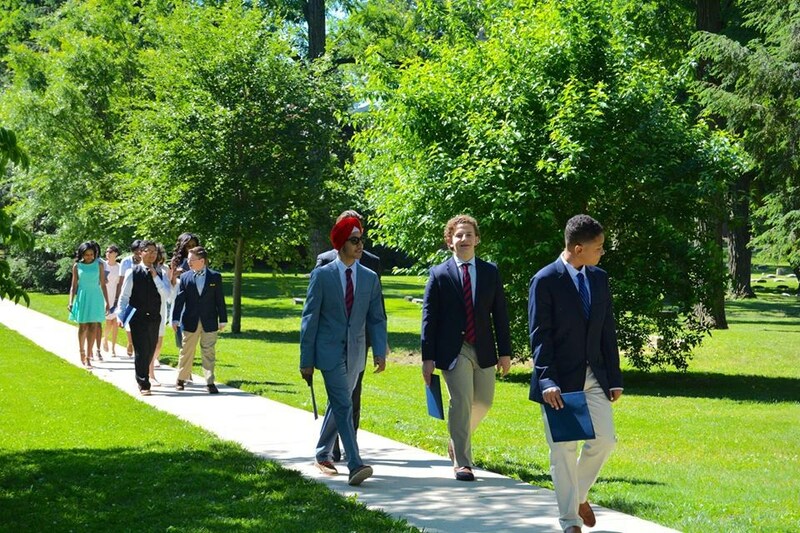 Our graduates are well prepared for a variety of excellent high schools across the region and are ready to take on the challenges – both academic and social – that await them during their high school years. 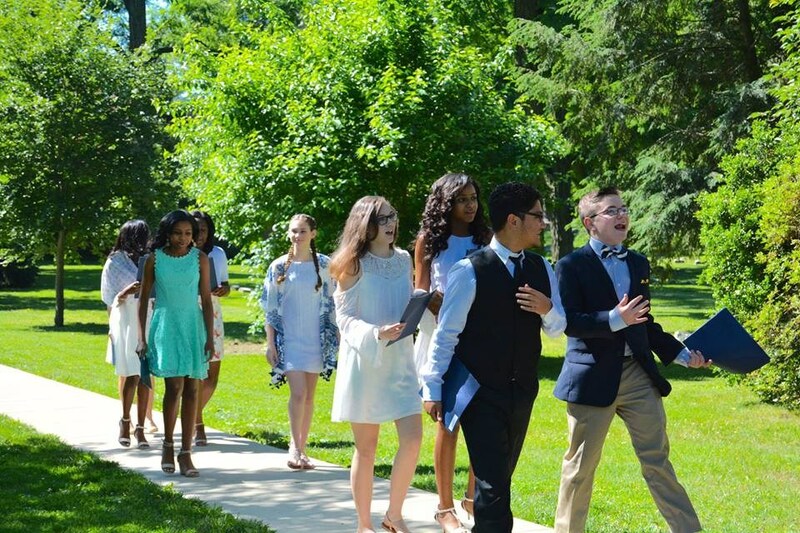 Along with the excellent academic experience they all receive at Westfield Friends, our students leave this place with a strong sense of self, having found their own voice here at Westfield. 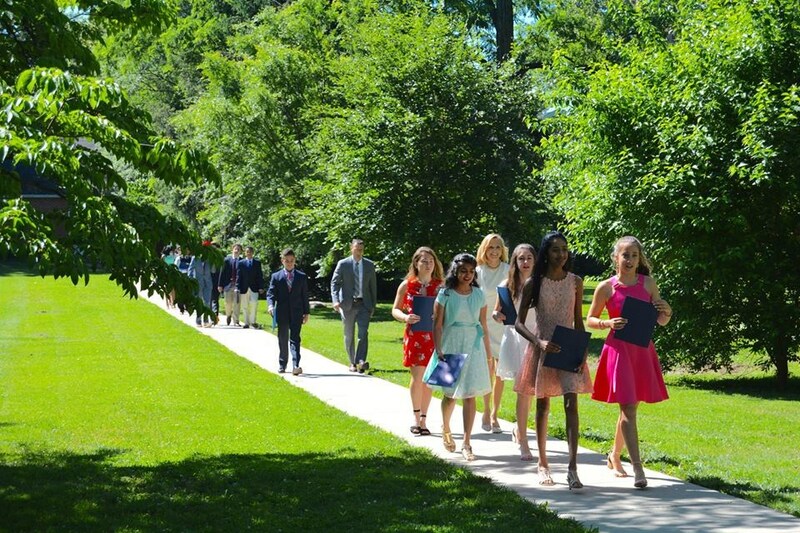 Our previous graduates have enrolled in the following high schools: Bishop Eustace Prep, Cinnaminson High School, Doane Academy, Friends Select, George School, Haddonfield High School, Holy Cross, Moorestown High School, Moorestown Friends School, Merion Mercy Academy, Paul VI, Penn Charter, Rancocas Valley Regional High School, St. Joseph’s Prep, Westtown School. 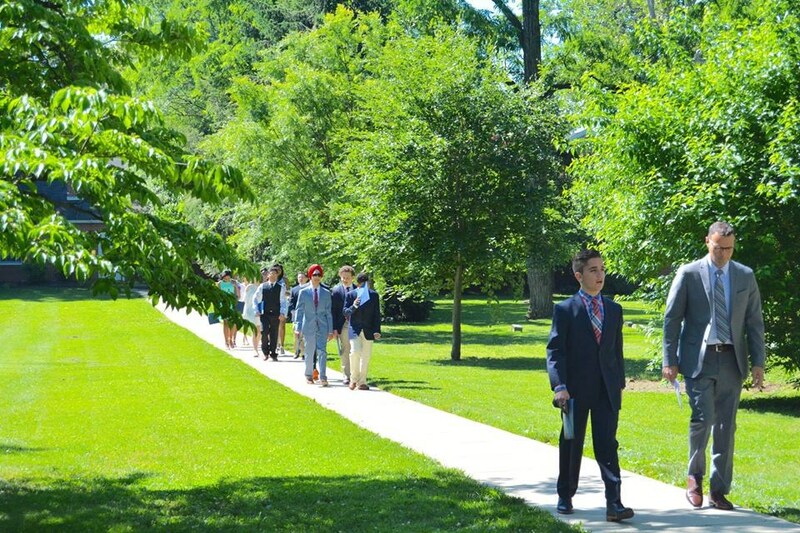 After high school, our alumni attend some of the best colleges and universities in the country, including Princeton, Harvard, Yale, University of Pennsylvania, Stanford, Columbia, Cornell, Carnegie Mellon, Georgetown, Drexel, American, Virginia Tech., Johns Hopkins, Ursinus, Gettysburg, Rowan, Earlham, Elon, Emerson, Haverford,The College of New Jersey, Rutgers, Moore College of Art, Rochester Institute of Technology, and the Universities of Connecticut, Delaware and Pittsburgh – just to name a few!